The picture above is by Vincent Van Gogh (obviously says you), it lives in the Van Gogh Museum, Amsterdam and is called ‘Wheatfield with Crows’. It was painted in 1890 – possibly his last picture. Vincent didn’t know about climate change or intensive agriculture; if he had, he would probably have cut the other ear off and left the crows out. Pollinators, including honey bees, are in decline all over Europe due to habitat loss, climate change and modern agricultural practices. All the usual culprits. This is fact. 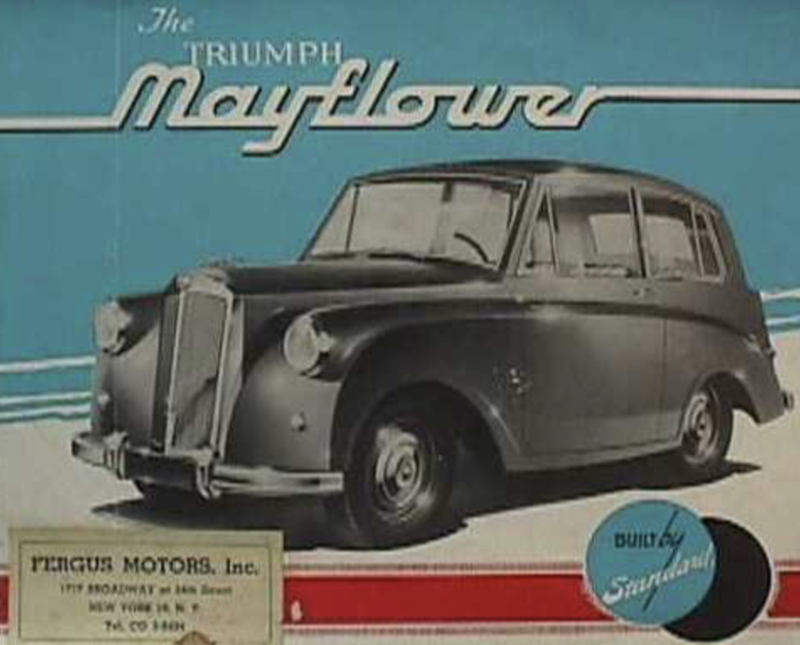 Anybody in doubt about that should cast their minds back to the good old days when car windscreens would be so plastered with crushed insects – regular stops were needed to scrape them off. My dad had one of these when we were little – there were toadstools growing in it. Einstein said, “If the bee disappeared off the surface of the globe, man would have only four years left to live“. They now say he probably didn’t say that at all but then they would wouldn’t they. Whether he said it or not – the bleak nugget of truth in that sentence seems to have reached most people. Ireland’s wild pollinators include 20 species of bumble bee, 77 solitary bee species plus 1 species of honey bee. All of these are entirely dependent on flowers to exist so it is bees that carry out most of the pollination services. 33% of these are threatened with extinction. Other pollinators include flies, butterflies, moths, wasps, ants, beetles. Between them, their pollination services are thought to be worth €153 billion worldwide and at least €53 million in Ireland. In response to the very real threat to these insects and (god forbid) the economy, many countries including Ireland have put in place plans to attempt to reverse the trend of pollinator loss. 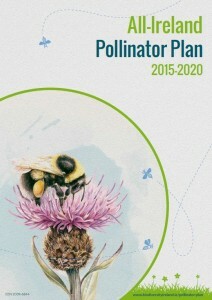 Biodiversity Ireland with Trinity College Dublin and a 15 member steering panel of experts have devised a 5 year plan to address pollinator decline and protect the pollination service these insects freely provide to agriculture, horticulture and the countryside in general. Pinpoint things that can be done on farmland, public land and private land, to create an interconnected network of wildflower-rich pollinator-friendly habitats. pollinators and the resources they need to survive. Managed pollinators – supporting beekeepers and growers. To achieve healthy, sustainable populations of managed pollinators that can play a full role in delivering pollination services. Expanding our knowledge of pollinators and pollination service Increase research and knowledge to find the best and most cost-effective ways to protect pollinators. Collecting evidence to track change and measure success Survey pollinators and monitor change to ensure the Plan is working. Eighty one actions have been indentified to achieve these aims and have been shared out among sixty-eight governmental and non-governmental organisations which have agreed to support the plan. Planting new hedgerows with native species such as hawthorn, hazel, willow and blackberry etc. Old hedgerows should be maintained properly and cut less often. Vegetation at hedge bases should not be sprayed so wild flowers are conserved. Should be encouraged along hedges, lanes and field corners. Buffer strips containing native wild flowers should be planted along field margins and cut between September and April only. Further management practices can include grazing to conserve and improve these areas. Planting of willow, hazel, hawthorn, horse chestnut and blackthorn in hedges and field corners, parks, schools etc. Tussocky grass and nettles provide nesting areas for bumble bees. Bare uncompacted ground for solitary bees. Exactly how all of this is to be achieved is a bit vague. The plan points to government initiatives that are already in force and it is hoped that communities and local authorities will formulate projects and seek funding from local and national government. There is also the possibility of funding from Europe. All of these measures will help honeybees and that is to be welcomed. However, apart from the spectre of mapping and education on diseases the plan is a bit short on specific help for honey bees. All beekeeping associations already provide education on diseases. Before the Varroa mite, which came in with imported bees in 1999 or thereabouts, the honeybee lived as wild as all the other Irish pollinators. It is now extinct in the wild. All the honeybees here are either being looked after by beekeepers or escaped as swarms quite recently. The honeybee can no longer survive without help from a beekeeper but that does not make them domesticated. It is what we are left with. It is a shame then, that no steps are suggested in this plan to prevent further imports of foreign bees and the exotic pests that come in with them. That would have helped to protect the honey bee. We need to prevent imports so we can breed Varroa resistance into the native stock and repopulate the wild. That would solve the top three of our problems. Queenlessness. Queenlessness. Queenlessness. Well, that’s just not true. The majority of beekeepers in Ireland are hobbyists – that is they have a couple of hives in the garden and no other apiary. To move bees, you need to have somewhere to take them and you need the know-how to move them. It’s not a walk in the park you know. Moving bees is stressful for both bees and beekeepers. It is not for the fainthearted – it is ticklish and potentially dangerous and certainly not for the novice. But that’s for another post. Ireland’s Pollinator Plan is a good start but it needs more than goodwill – it needs funding. Much is made of planting wildflowers but there are wildflowers and there are wildflowers. Anyone thinking of sowing wildflowers should try and get Irish natives. Foreign wildflowers evolved with foreign insects and may not be appropriate here.